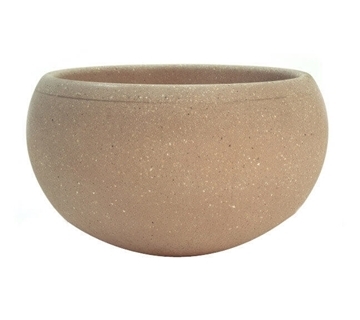 Picnic Furniture's commercial planters provide an elegant look that can spruce up any shopping center, restaurant, apartment community, school, and state parks. 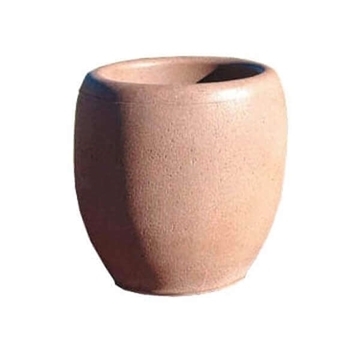 Flowers, bushes, and trees bring natural respite to visitors and employees while adding to the richness of your landscape We offer a large selection of different shapes and sizes to perfectly accommodate any live plant or flower arrangement without the need of a flower bed. 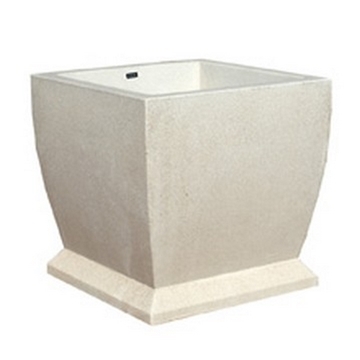 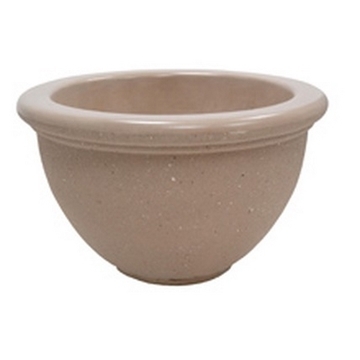 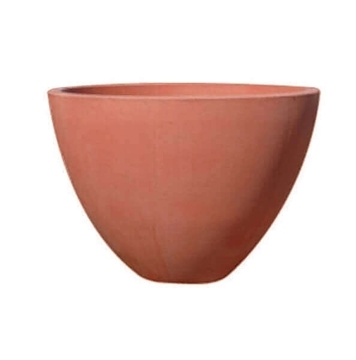 Including planters crafted out of heavy-duty concrete and industrial grade recycled plastic. 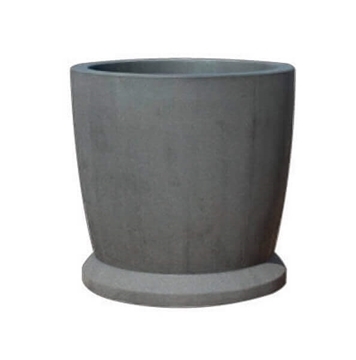 Our commercial planters are manufactured in the USA with a commercial 2-year warranty provided.